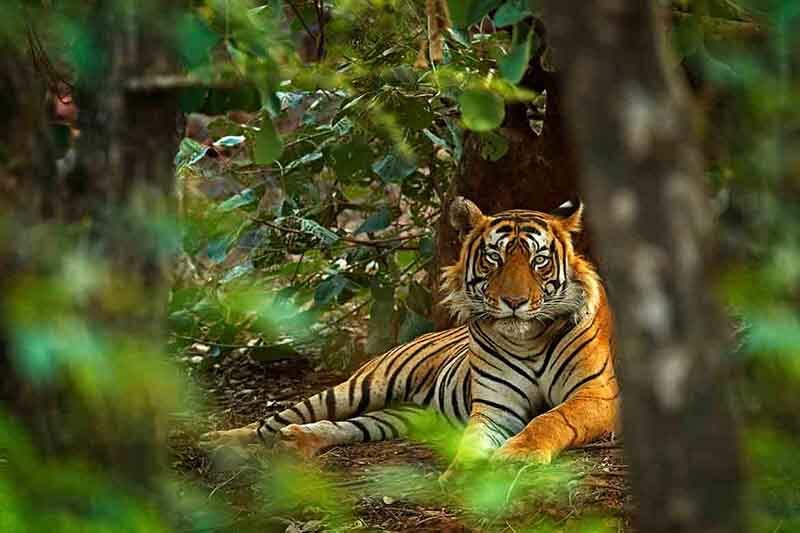 Choose our popular tour packages based on your interest such as Religious Tour Packages, wildlife ,honeymoon packages etc . We are specialised in offering customized tour packages at affordable prices and as per the requirement of client. 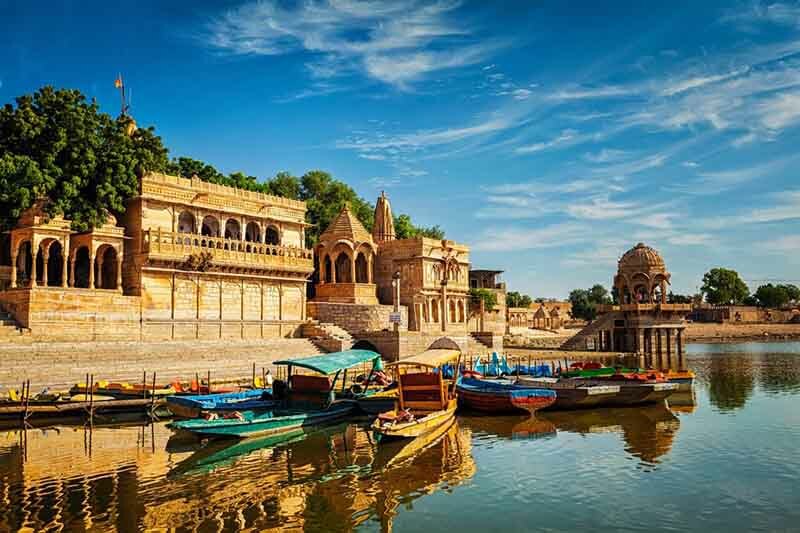 Rajasthan Yatra is introducing some of the popular day tour packages which comprises of udaipur day tour packages, mount abu day tour packages , udaipur kumbhalgarh day tour packages , udaipur ranakpur day tour packages and much more. Rajasthan hotel immediately brings to mind the picture of palatial havelis and forts. Most of the traditional houses of the Rajputs have been renovated to heritage hotels in Rajasthan.Book hotels in Rajasthan with Rajasthan Yatra. Looking For Car Hire OR Taxi Service In Rajasthan ? 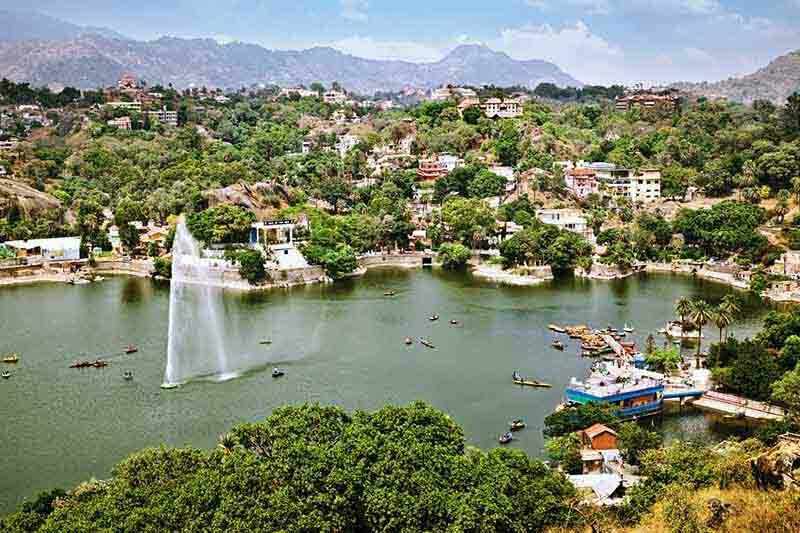 Rajasthan Yatra , a known tour operator in udaipur rajasthan, welcomes you to this wonderful and charming land of royality. If you are looking for hiring a car or taxi for city tours or for other visits, then we are here for that ! 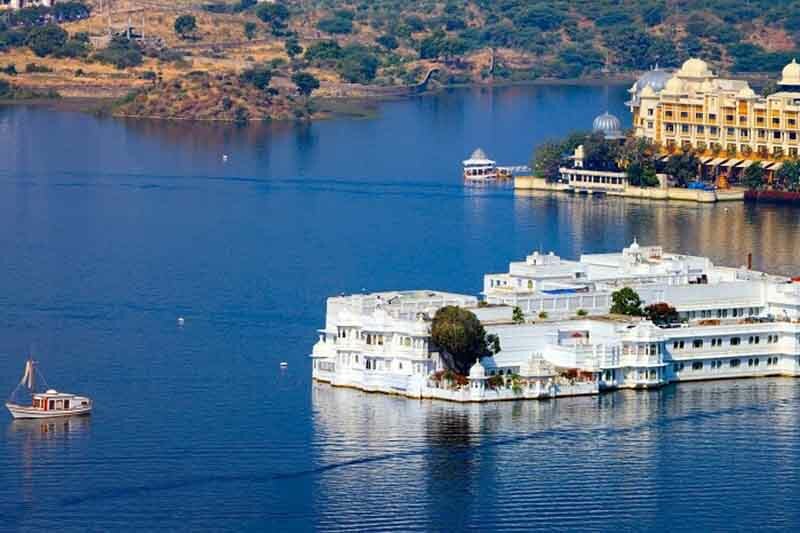 We are a 10 year old Udaipur Tour Operator, entertaining our beloved Indian and foreign traveler friends in exploring the Royal state of Rajasthan. 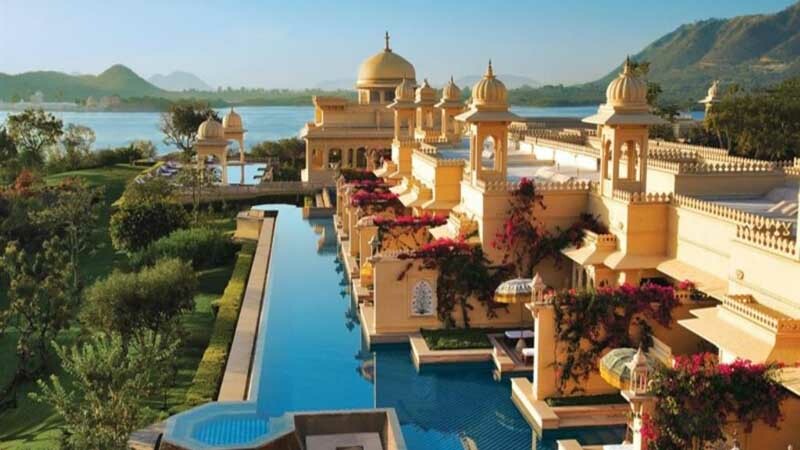 Rajasthan Yatra is one of the oldest Tour Operators in Udaipur city of rajasthan who have entertained more than 10,000 happy travelers in exploring Rajasthan in luxury as well as budget mode. Rajasthan Yatra is having a number of Rajasthan tour packages to provide tour schedules for individual or group travelers. 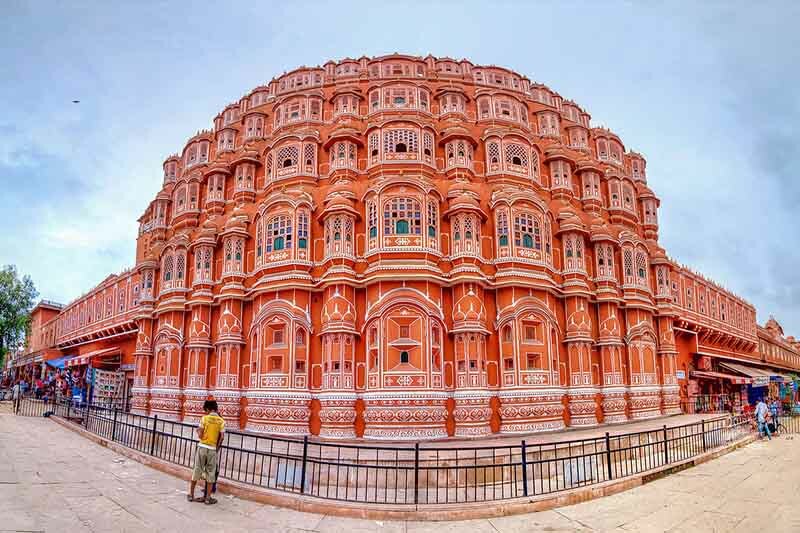 We offer travel packages such as Golden Triangle tours, Rajasthan wildlife packages, Rajasthan Cultural Tour package, Heritage package, Royal Rajasthan tour packages, Rajasthan temple tour package, rajasrhan luxury tour package etc. Many of our clients just they reserve hotels by themselves and finally they just need a car and a good friendly professional driver to make there travel in Rajasthan as they desired. Since more then 30 type of cars, mini buses and big Luxury Coaches are running in our organization, we try to do work with perfection and want to take care or our clients. 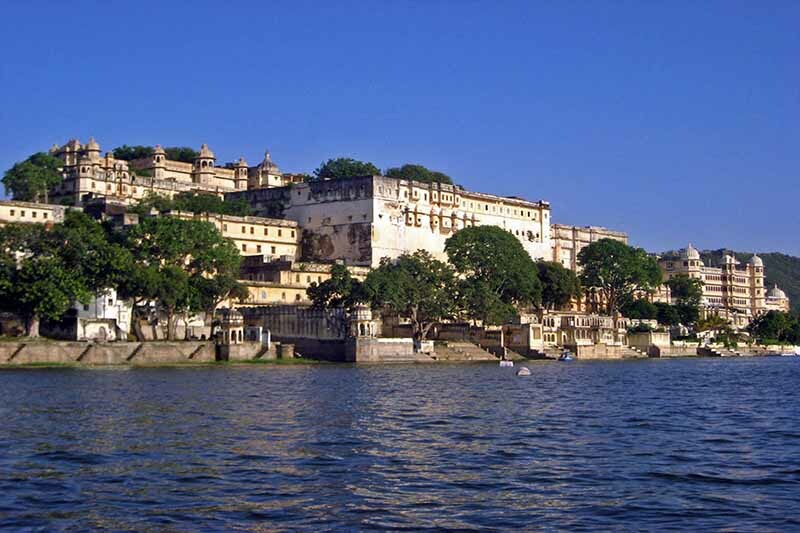 At Rajasthan Yatra ( known udaipur tour operator ), quality and service go hand-in-hand. To help achieve these core values, we closely monitor client satisfaction and are consistently seeking new ways to exceed our clients’ expectations. Researching and organising your own holiday can be a stressful task. Let us do the work for you! 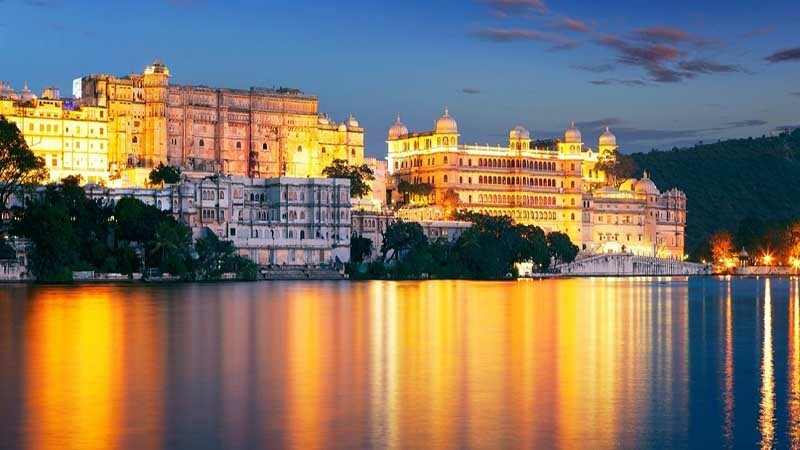 By choosing Rajasthan Yatra – Udaipur Tour Operator, you can save both time and money by booking all of your itinerary services directly with a specialised local agency.